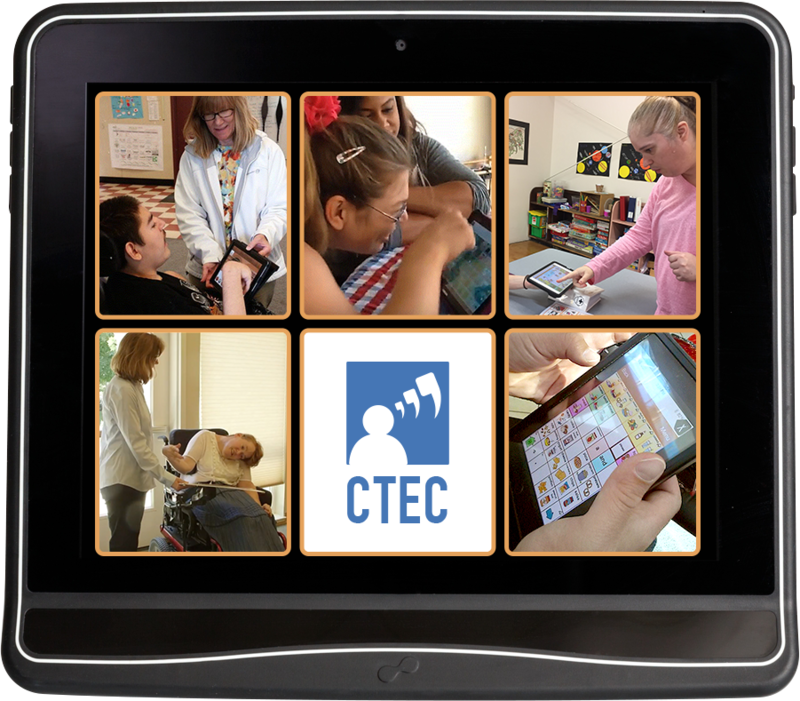 Center (CTEC) is to connect people of all abilities through AAC. a Program of the Supported Life Institute. Want Free Custom Designed Keyguards? 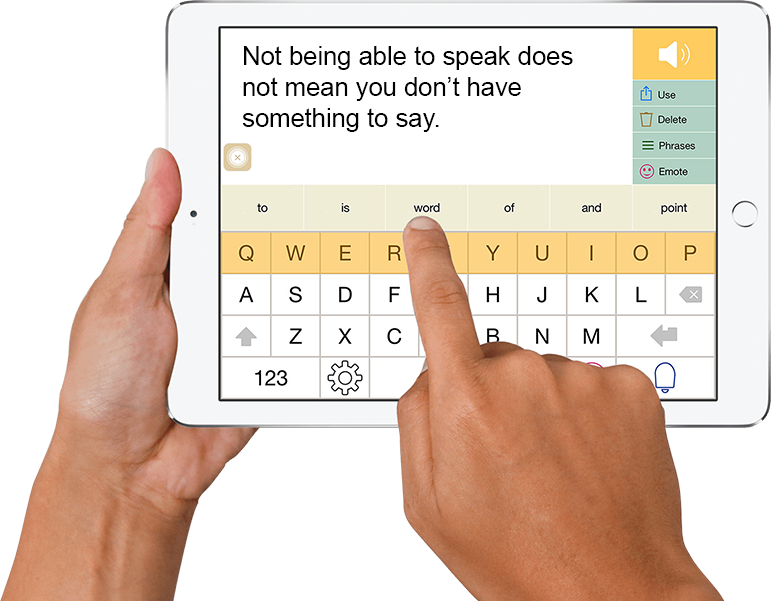 Give someone with a disability a way to use their iPad or tablet to communicate. Disability Professionals that want help making keyguards. People with Disabilities that need a keyguard for their access needs. Makers that wish to give back to the community using their maker skills. 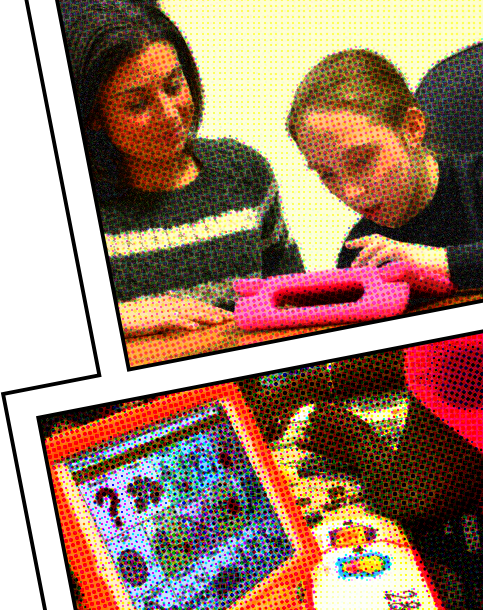 See, touch, and try out AAC technology, from light tech to high tech. Get assistance with the assessment, trial, and funding process. Learn how to use new technology. Have consumers, family members, and professionals get the support they need to make appropriate technology decisions. In our Go Talk Now Training we discuss and demonstrate important functions of the device and vocabulary that you will need to know in order to customize the device for the AAC user's ongoing needs. This training is for family and support team members… Read More! 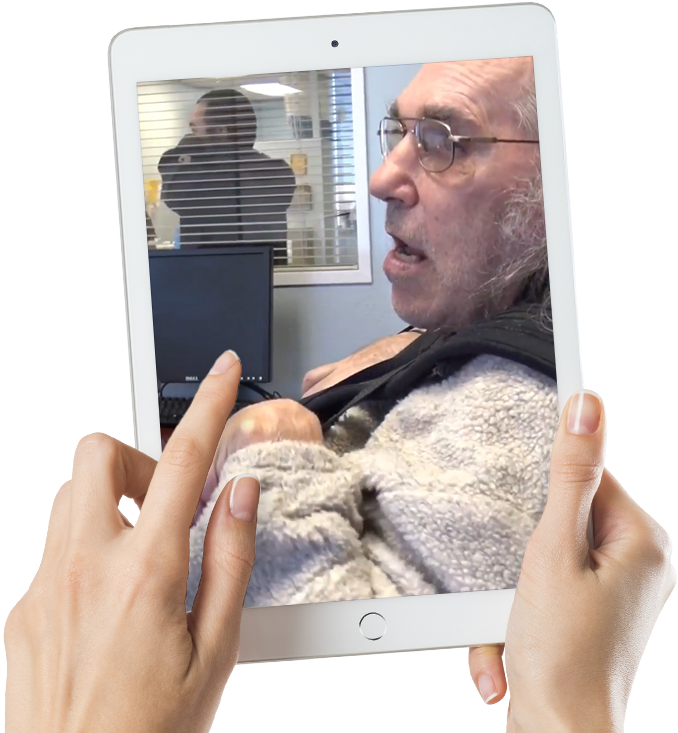 Come see, hear and experience how individuals with complex communication needs use tablets, iPads and special computers to find their new voice and increase participation in their community. - STAR Training videos - We Speak Library - Voice options … Read More! Techsploration is a hands-on session, guided by our staff to help participants gain a better understanding of the systems available for communication and how we might explore these options throughout the assessment process. All are welcome to attend.… Read More! AAC user social group - Mentoring individuals to communicate on their own with support, friendship, leadership and good examples. Arden-Dimick Library 891 Watt Avenue Sacramento, CA 95864… Read More! Learn how to better support individuals with communication needs by viewing our video training library. Watch the Videos and Earn Your Certificate of Completion!